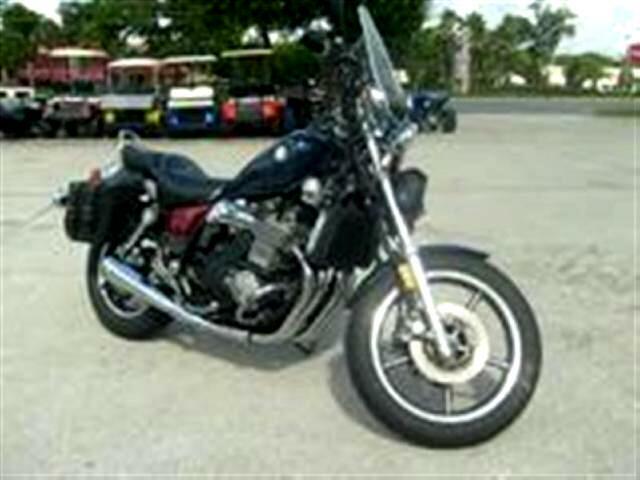 This bike runs excellent and rides great. 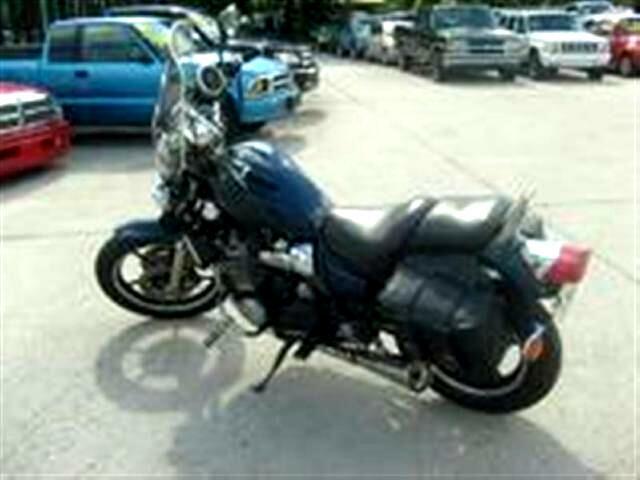 Its got nice soft bags, windshield, stereo speakers and more. 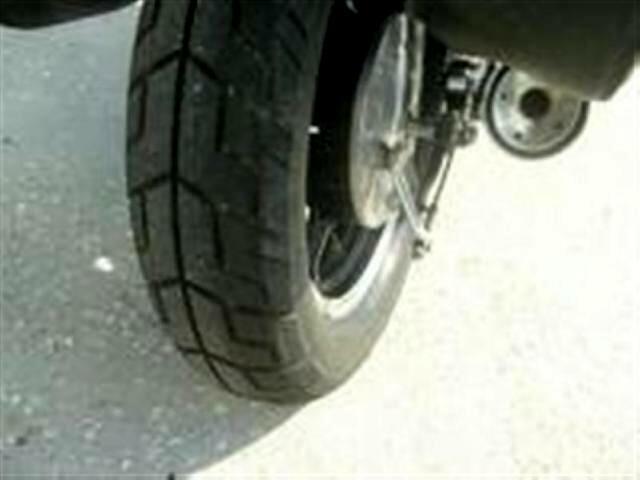 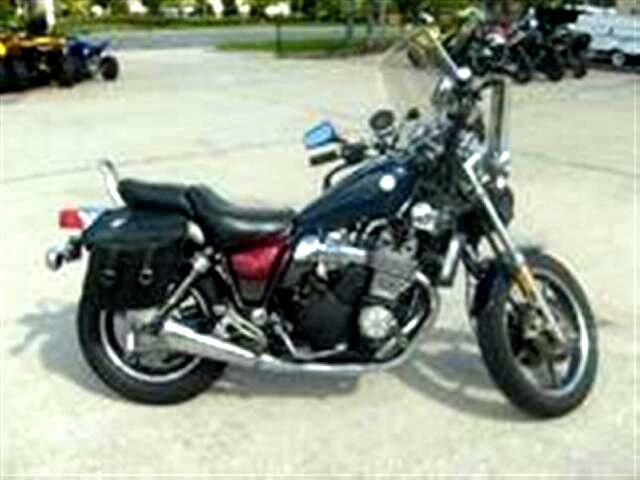 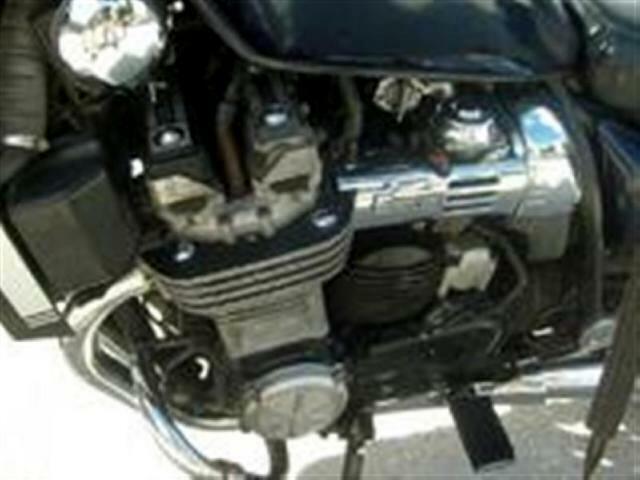 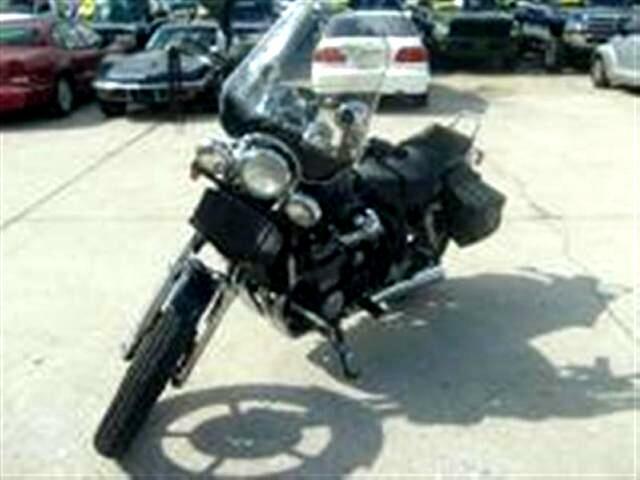 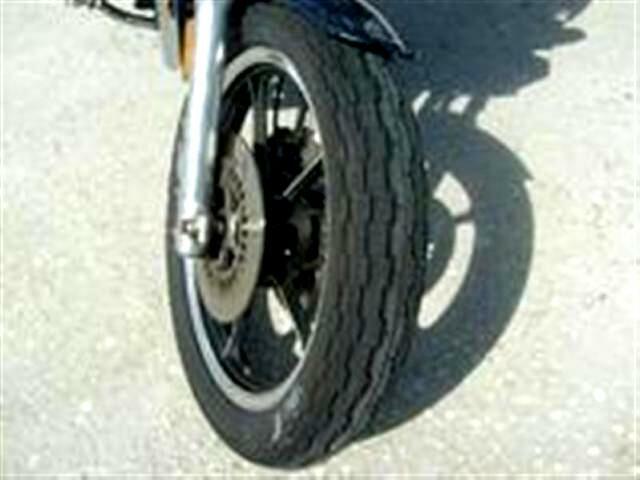 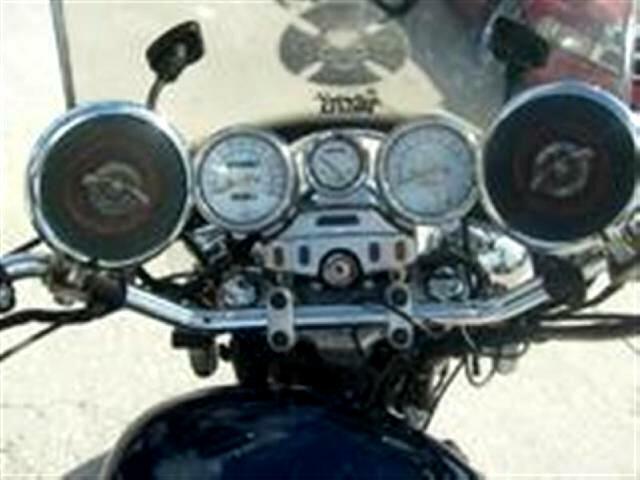 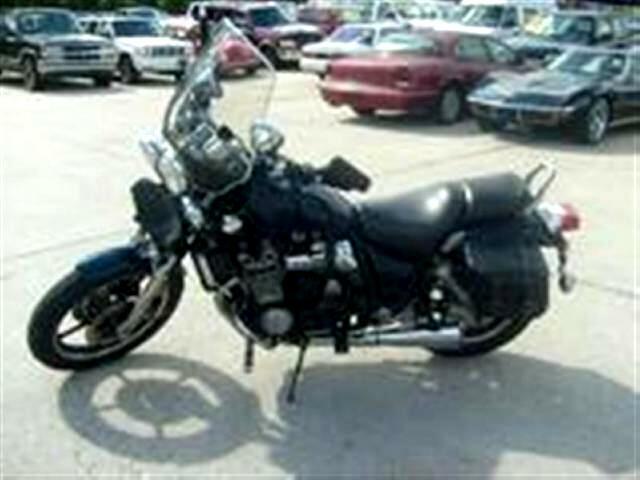 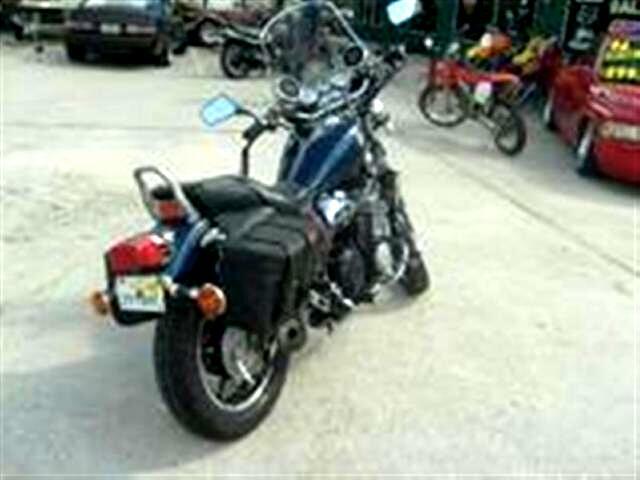 Message: Thought you might be interested in this 1985 Yamaha XJ700.